NEW GUIDE: Digital Circuits 4: Sequential Circuits « Adafruit Industries – Makers, hackers, artists, designers and engineers! 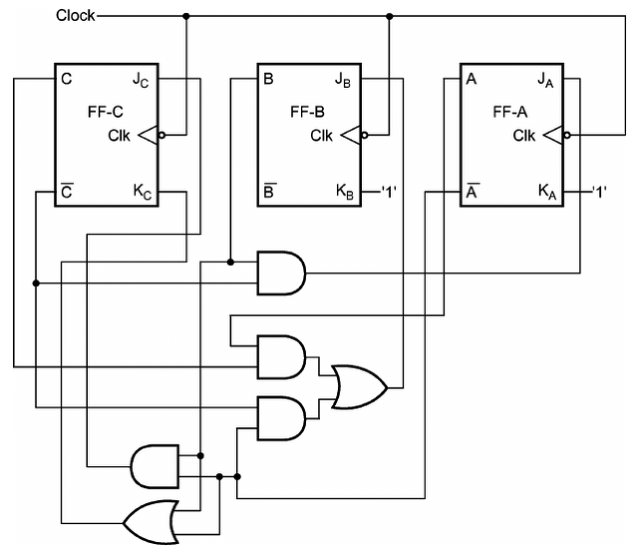 Circuits that operate over time! In the last part we saw that combinational circuits are combinations of logic gates that operate in a fully functional manner (meaning that for a given configuration of inputs, there is a corresponding set of outputs which always result from those inputs). Notably, the circuit has no state, it always works the same way. Sequential circuits, on the other hand, do have state. They typically have an input (or inputs) that can cause the state to change. Similar to combinational logic, we’ll start with the building blocks of sequential logic: the flip-flop in its various forms. Once we go over the basics we’ll look at some ways we can use them in larger circuits. See the full guide here!